There are many types of lighting products which are made in China, including various LED lights, outdoor lighting, stage lighting, etc. 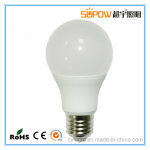 Most of the lights have passed the CE, RoHS, UL, FCC, SAA certification. Purchase lights? Hurry up to www.made-in-china.com. It has formed many famous lighting industrial areas, such as compact bulb & lamp in Ningbo, lighting decoration in Zhongshan Guzhen, stage lights in Guangzhou, etc. 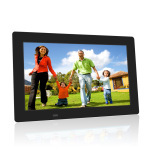 It offers a variety of service with reasonable price, good quality products.